Have some amazing results you’d like to share with us? Tell us what you think about our services! We’re always happy to hear about your experiences and value your feedback. Please share your story using this form and we look forward to hearing from you. 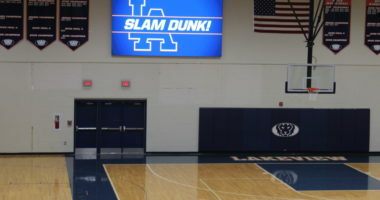 We have had our Formetco indoor digital scoreboard since January 2019. Our experience from start to finish has been incredible. We installed a high resolution indoor screen and the functionality and customer service has been outstanding. Customer Service and Blake have been very helpful in running this board and checking on us here at Lakeview Academy. Our students, teachers and coaches have loved the board. I would highly recommend Formetco Sports. We have had a great experience with the whole process with the Formetco Team. From the on-set, the entire team has been professional and accommodating. We are, of course, new to this whole process of using a digital board and I must say the whole group from support to sales have been outstanding. The board has surely created a lot of buzz at our games and in our community. The Formetco team has given us a huge assist with getting started with creativity and ideas. Any time we need help they are just a phone call or email away. We look forward to continuing and growing the relationship with the folks at Formetco. 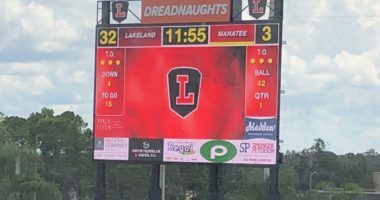 I can’t say enough good things about Chris, Blake, and the entire team at Digital Scoreboards and Formetco…from the early discovery meetings to the install and follow-thru. They are good listeners, customer-focused and most importantly, experts at what they do. 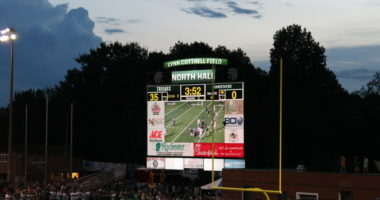 The video scoreboard greatly enhances the experience and is very attractive to our advertisers. We were able to double our revenue from what we brought in last year for advertising and sponsor sales and next year we fully expect to triple that. 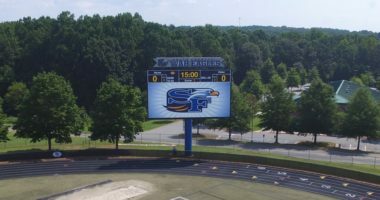 Formetco has been an invaluable partner in the design, installation, and implementation of our video board systems. Our video systems have become an integral part of the game day experience for our participants and fans. 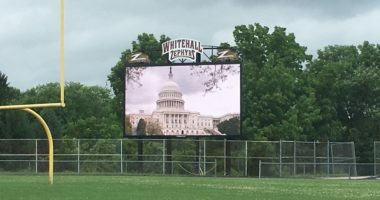 The installation of Formetco video boards for Lynn Contrell Field and Courts has provided classroom content and has created powerful real world technical experiences for students. 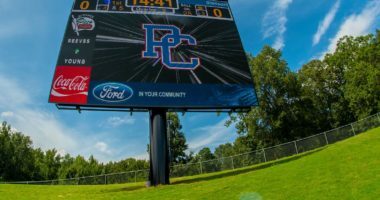 Our Formetco board has dramatically improved our game day atmosphere, allowing for live video, replays, advertising and fan interaction. The video capabilities have provided us with a new revenue source, through increased sponsorships and dynamic advertising. We are big fans of and highly recommend Formetco. The product is second to none, the customer service is excellent, and once people see the board, it sells itself.